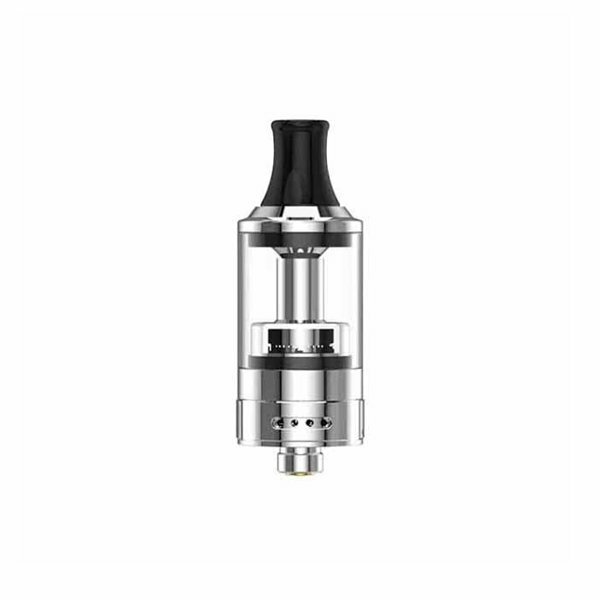 Purtank 2 from Fumytech is a very well designed, very effective clearomizer at an affordable price. 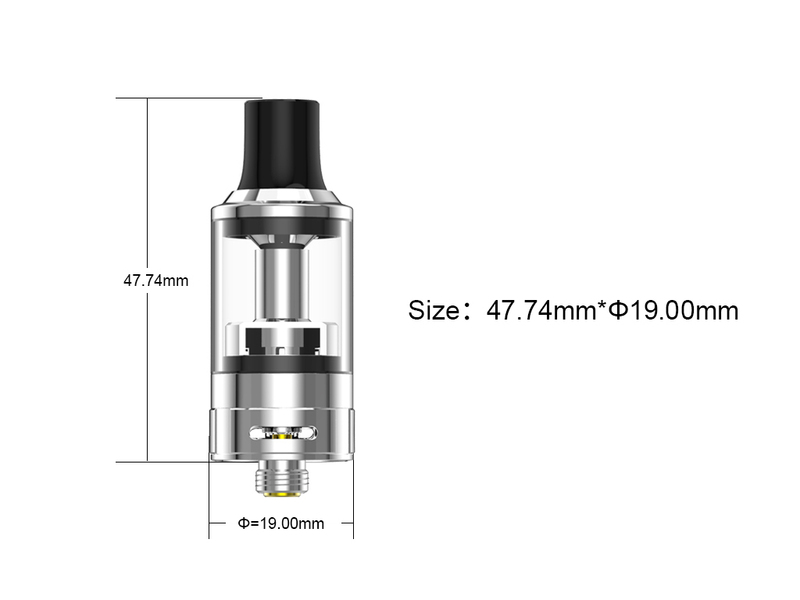 Its design and the coils it works with allow for vaping from 6W to 30W. 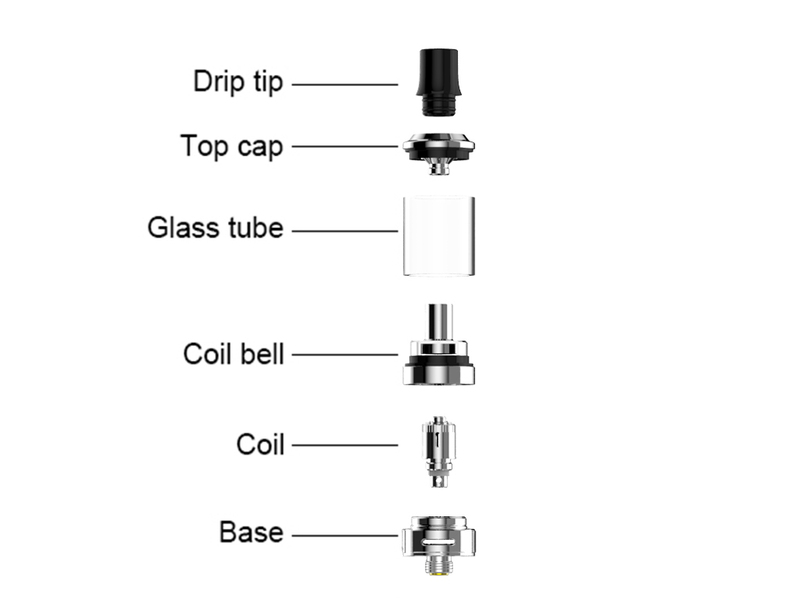 It can be switched from direct to indirect inhalation by tweaking the airflow adjustment ring. It is equipped with a black delrin drip tip. 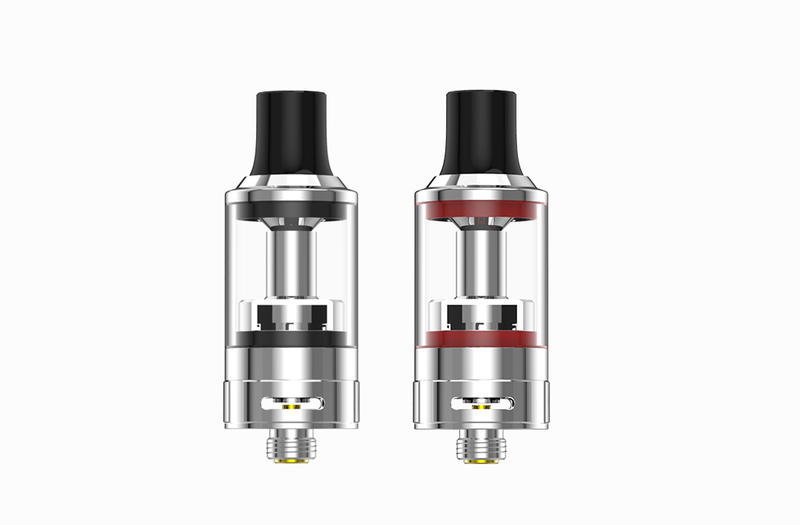 Supported coils for the Purtank 2 are the Purely 0,7Ω or 0,9Ω, which have already proven themselves on other Fumytech clearomizers, and are designed with 4 splits allowing for good e-liquid feeding and excellent flavour restitution. 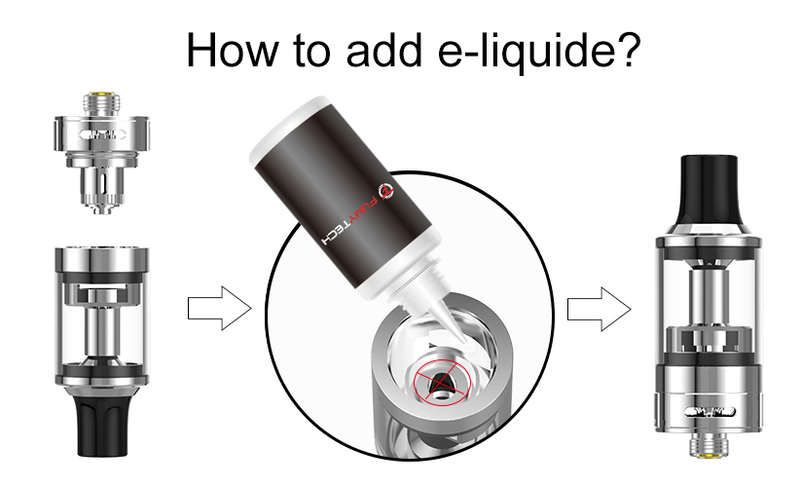 No more dry hits even with high VG e-liquids and at high power settings. No more leaks and burbles even at low power settings. Glass pyrex is interchangeable and bottom filled to avoid leak incidents for beginners.